Why is it worth refusing mass fluorography screening? There are discussions in the community and among experts related to the statement of Acting Minister of Health Ulana Suprun regarding the refusal to carry out massive chest fluorography screening of the population for tuberculosis. The fluorography, as a method for screening tuberculosis, remained a legacy of the Soviet era, and it is very strange that the issue of the ineffectiveness of this method for the TB detection is actively discussed only now, when for a long time, all developed countries have used other, more effective, methods of TB detection. We can divide methods of TB screening into three groups: ineffective methods (do not detect tuberculosis), effective methods (detect tuberculosis) and efficient methods (detect tuberculosis with economic benefit and safety for people). 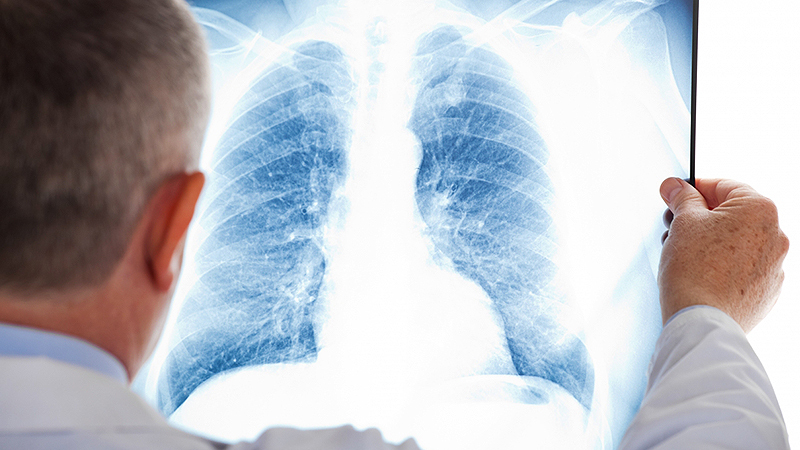 The fluorography can be attributed to the effective methods of screening for tuberculosis. It allows suspecting the presence of tuberculosis, but it is not a cost-effective method, and the person receives a certain dose of radiation. According to the Public Health Center, 16.5 million fluorography surveys are conducted annually in Ukraine, and about UAH 1,000,000,000 of public funds are spent for this method. The people who do not belong to TB risk groups often conduct such a survey, and it leads to a low level of TB detection. To identify a single patient with tuberculosis, it is necessary to examine more than 1500 healthy people. The fluorography does not allow detecting tuberculosis in the early stages because a small picture is not informative. Which method of TB detection is effective? In the developed countries, the family doctor conducts a questionnaire on the patient’s symptoms of tuberculosis. In the case of the presence of TB symptoms, the patient is referred to the examination of sputum and the chest fluorography screening. The method is economically reasonable: it is necessary to spend money only on a sheet of paper. By the way, some forms of tuberculosis can be suspected only while questioning, but not when conducting the fluorography screening, for example, bronchial tuberculosis, malignant disseminated tuberculosis, and tuberculosis of the lungs, which are covered by the heart shadow. The refusal of mass fluorography TB surveys of the population will save significant funds that will be directed to other measures to combat tuberculosis, such as screening tuberculosis among at-risk populations, social support for patients with tuberculosis to improve the efficiency of treatment.